Order from our most popular multiple opening matboard templates, or contact us with your own custom design. Visit our Custom Design Gallery to see some of the highly customized mats and frames we’ve created. 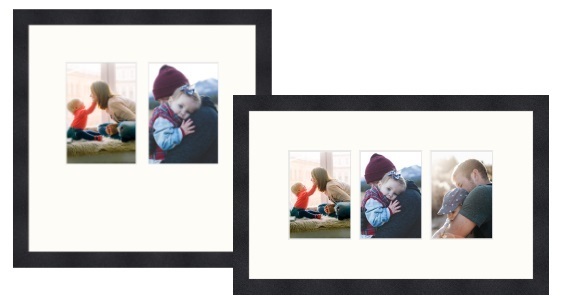 You can add a Custom Picture Frame for any of these mat designs. We currently have created designs for 11x14, 12x16 and 16x20 art and we will continue to create more. Use our custom matboard and frame builder to fully customize your design with any of colors, frames and accessories.